The African Development Bank (AfDB) has published the ‘Country Results Brief’ on Egypt. 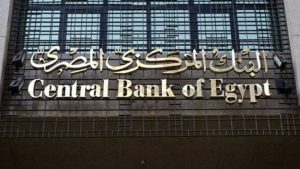 The report, which looks at Egypt’s economic situation, puts a spotlight on Bank’s investments in the energy, agriculture, sanitation, industrial and social sectors. Over the past five years, Egypt has regained its position as the first foreign direct investment destination (FDI) in Africa. It has a diversified economy, with services accounting for about half of the gross domestic product (GDP), industry contributing 34% and agriculture 12% of GDP. The results letter highlights the Bank’s performance in Egypt, including how it intends to help the country achieve its Vision 2030, focused on achieving high, inclusive and sustainable growth in a competitive economy. The country expects to invest more in human capital in the short and medium term. With 1,000,000 young people entering the labor market every year, creating a dynamic private sector that can provide productive jobs is a crucial element for the country’s human capital development. 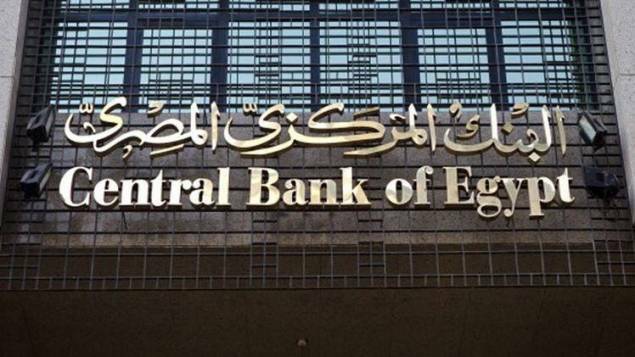 Egypt is the Bank’s second largest regional shareholder and third client in terms of cumulative historical approvals, making it the Bank’s strong partner. Ongoing Bank financed operations in the field of energy, water and sanitation sectors, and rural development by providing access to finance in direct response to country needs. Today, the Bank has a portfolio of 31 operations in Egypt, valued at $2.98 billion.